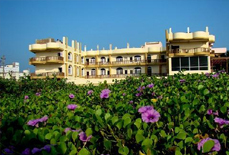 Hotel Sea Palace is a 2 star accommodation in Puri and is located in proximity to the Puri beach as well as the Jagannath temple. 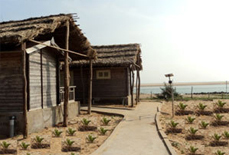 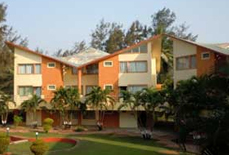 It is one of the cost effective beach resorts of Puri that offers all the luxurious facilities and modern amenities. 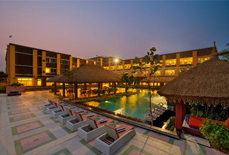 Guests can enjoy warm hospitality services along with the mouth watering food available right in the inbuilt restaurant of the hotel. 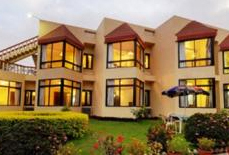 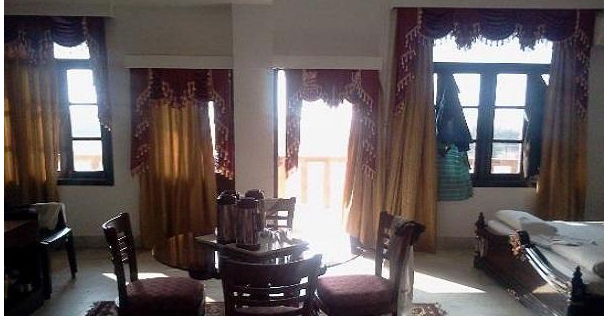 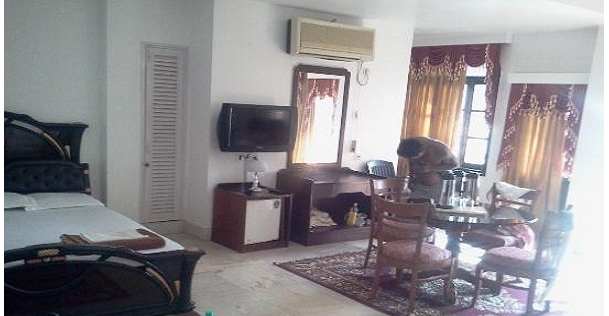 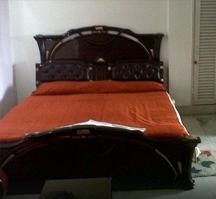 It offers a homely feeling to the guests with its exclusive round the clock room service. 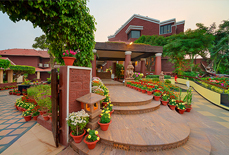 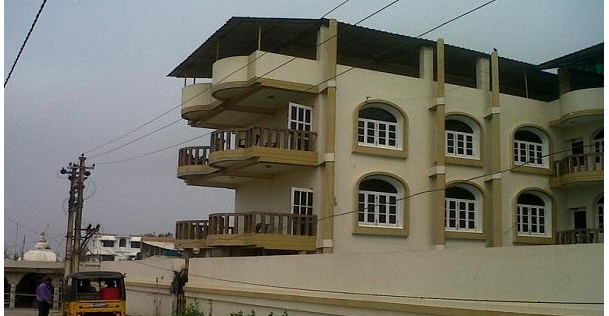 The hotel features 22 rooms that are well-ventilated and carefully designed with all modern comforts to offer a relaxing stay to the visitors. 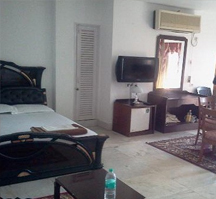 All the rooms in the hotel are decorated with marble flooring, classy curtains, elegant furniture and beautiful carpets. 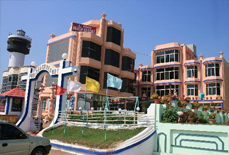 The hotel is an ideal lodging option for beach lovers. 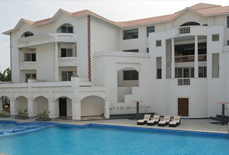 Accommodation: The hotel has 45 tastefully designed and highly spacious rooms that are categorised as Non AC Deluxe Double, AC Deluxe Side Sea Facing, AC Super Deluxe Front Sea Facing and Suite Room. 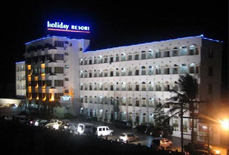 For cancellation of your hotel booking due to any reason/reasons, you need to update us with a written application and pay some cancellation charges. 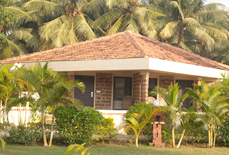 Find the booking cancellation slab given below. 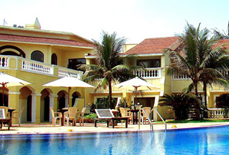 Please note that these above mentioned cancellation charges will be applicable from the date we will receive your written cancellation request. 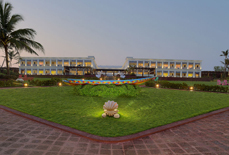 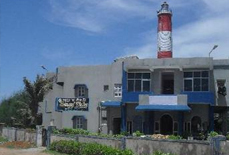 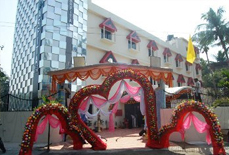 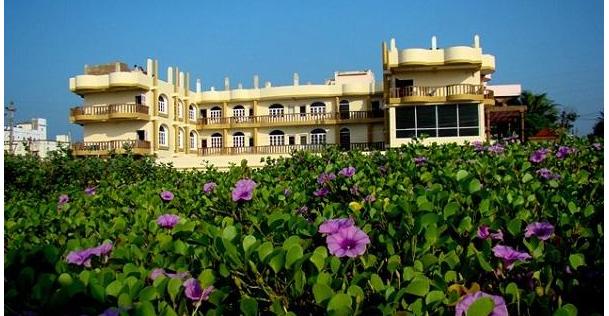 Hotel Sea Palace is located close to the famous Puri Beach at a distance of about 1.8 km. 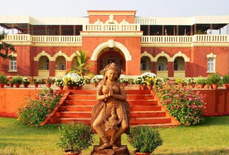 It is easily reachable from the Puri Railway Station, which is about 2.1 km away. 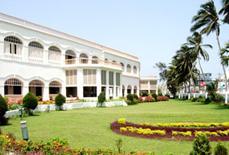 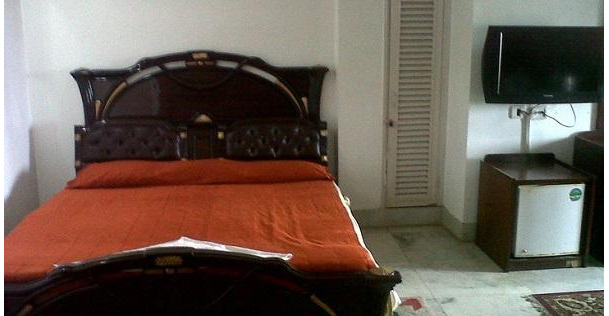 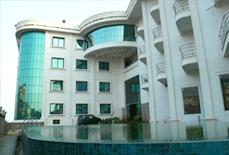 Further, it is also accessible from Bhubneshwar airport, which is approximately 65 km away. 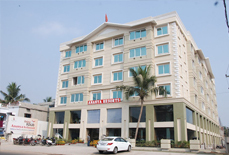 This hotel also offers easy access to some of the major tourist destinations of the city such as the Chandrabhaga Beach, Jagannath Temple, etc.